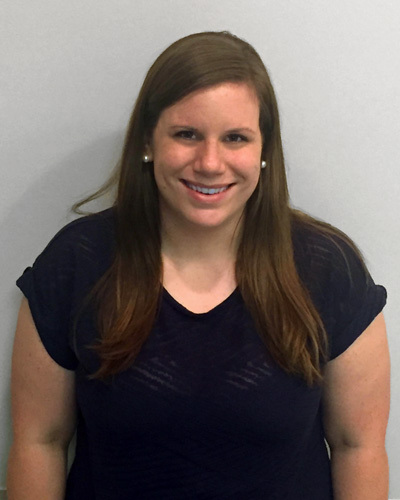 Katlyn Linsley is a Board Certified Behavior Analyst at Easterseals Central Illinois. Before becoming a BCBA Katlyn taught in the public school system, as well the private, all-special education sector. She has her Masters in Applied Behavior Analysis with an Emphasis in Autism from Ball State University. Katlyn’s brother, who has autism, is the one who first got her interested in her passion of improving the lives of individuals with disabilities. Katlyn lives in Peoria with her husband Ryan and son Dawson. Brittiany Stone is a Board Certified Behavior Analyst (BCBA) at Total Spectrum, providing in-home Applied Behavior Analysis (ABA) therapy for children with autism. She has been working in the field since 2010. 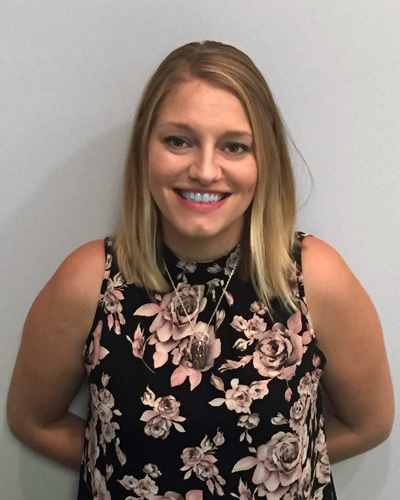 In 2015, Brittiany graduated with a Masters degree in Applied Behavior Analysis with an Emphasis in Autism from Ball State University, and also holds a Bachelors degree in Psychology from Bradley University. Brittiany lives in Washington with her husband, Brian, and two fur-babies, Luna and Yadi. Holly is a Pediatric Advanced Practice Nurse and currently works as a Pediatric Complex Care Manager for OSF Medical Group. Working with children that have complex or special needs for over 8 years, children and families affected by autism have always had a special place her life. Holly is especially passionate about helping families with resource allocation and promoting autism awareness in the community. She currently lives in Bartonville with her husband, daughter Violet, and two Bernese Mountain Dog/Lab mix “fur babies”. Alyssa Herman is an Assistant Vice President for PNC Bank, NA where she current serves in the role of Treasury Management Officer for the Central Illinois Region. 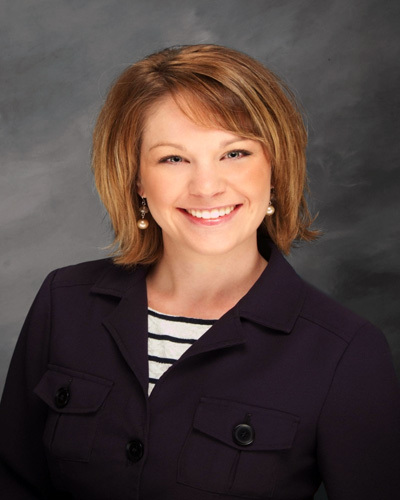 Alyssa is a graduate of Illinois State University with a Bachelors of Science Degree in Finance in 2007, and a Masters of Business Administration in 2013. 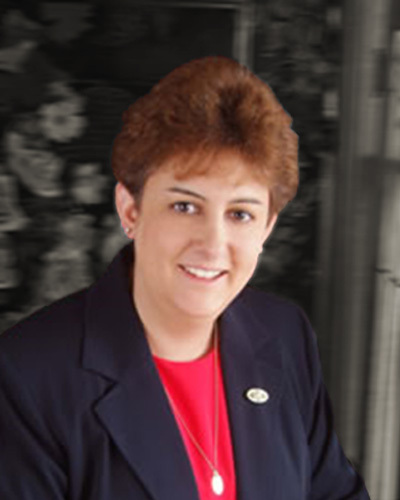 In 2015, she earned her Certified Treasury Professional designation. Alyssa is engaged in the community through the Peoria Chamber of Commerce Community Leadership School and the GENeration United organization through the United Way. Alyssa lives in the Peoria ara with her husband, two young children and two dogs. Lisa Gerontes-Bowe has been an autism consultant with the Special Education Association of Peoria County, Peoria, IL for the past 15 years. She has a Masters in Special Education, has taught 14 years as a teacher of Early Childhood Special Education and 15 years in adult education. She is a National Board certified teacher in Early Childhood through Young Adult Special Education and is completing her Behavior Analyst certification. Lisa was the co-founder of the local support group, which became part of the Peoria Regional Chapter for ASA and was one of 25 Women in Leadership for the Central Illinois Area. Lisa serves on many committees including Programs & Services for Easter Seals and the Autism Steering committee for Easter Seals. She helped develop the partnership with Bradley University and SEAPCO that provides “real life” classroom experiences for future special education teachers. Lisa works with colleagues to implement new and innovative ways to teach individuals with autism, is a parent of a 23-year old son with Asperger’s Syndrome and a 20 year old daughter. Lisa is actively involved in community projects that increase awareness about services and the needs of individuals with autism. Brad Davis is a Senior Wealth Advisor with Investment Strategists at Better Banks and has been in the financial services industry since 2008. Inspired daily by his son Caleb, who was diagnosed with autism in 2017, Brad leads Investment Strategists Special Needs Planning, an area of his firm that serves the unique financial planning needs of individuals with special needs and their families. 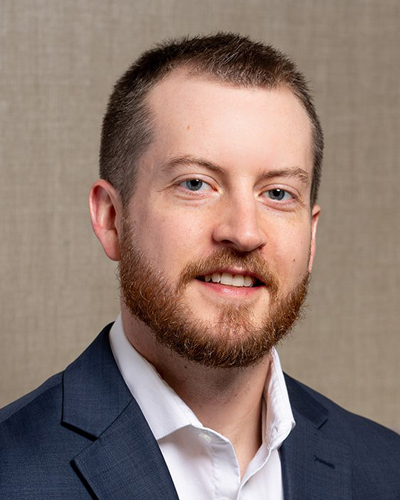 Brad is a graduate of Western Illinois University, received the Chartered Special Needs Consultant® (ChSNC®) professional designation from the American College of Financial Services, and is a member of the Academy of Special Needs Planners. He is an avid speaker on various topics pertaining to special needs planning and serves as a representative on the Woodford County Special Education Association Parental Advisory Council. Brad and Caleb reside in Germantown Hills. Amanda Estes is the Executive Director of The Autism Collective. Amanda has over two decades experience in healthcare, holding leadership positions in business development, national sales training, rehabilitation services, managed/accountable care, performance improvement, and provider relations/contracting. She has a BS in healthcare administration from the University of Illinois, an MBA from Benedictine University, and is a member of the American College of Healthcare Executives. Amanda lives in Tremont with her husband, Bryan, and her children, Makenna and Justin. Lynda Sharp-Lower is a graduate of Illinois State University earning her Bachelor’s Degree in Psychology and Sociology in 1991 and her Master’s Degree in Human Services Counseling in 1997. She is also a 2007 graduate of the Peoria Chamber of Commerce Community Leadership School. She has been in the social service field for 25 years and has been employed by Easter Seals Central Illinois since 2012. Currently, Lynda is an Autism Services Specialist and coordinates the Easter Seals Autism Diagnostic Clinic. Lynda lives in Pekin with her spouse and has 3 children; 2 of which live at home. Paul Berns is Vice President of Johnco Construction, Inc. and a Certified Construction Manager (CCM) through the Construction Management Association of America. 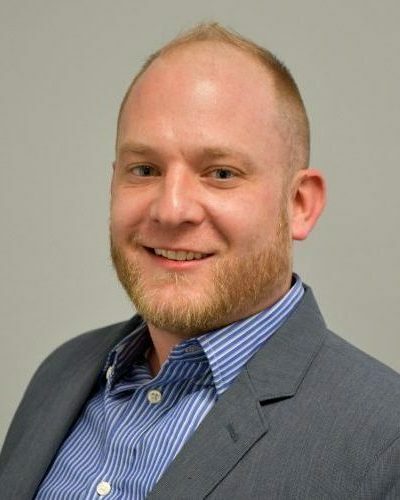 Paul graduated from Southern Illinois University Edwardsville in 2006 from the School of Engineering with a Bachelor of Science in Construction Management. His company is a Union, General Contracting and Construction Management firm building multi-million dollar commercial projects throughout the state. Previous experience on projects totaling in excess of $2 Billion in Dallas, Baltimore, Kansas City, St. Louis, and New York City includes management of construction of additions at 2 international airports and 3, new Major League Baseball Stadiums. Paul is father of two sons, with his oldest son diagnosed with Autism in early 2018. He has developed a strong passion for helping people with disabilities and special needs, while assisting people affected by Autism Spectrum Disorder being his greatest outreach. In dealing with this diagnosis in his own family, he will remain embedded in this cause and advocate strongly while building awareness for people affected by ASD. He currently resides in Morton with his wife, Marta. Erin has been on the board for 5 years, starting her term in 2012. She is currently a Registered Nurse for Dr. Lindsey Ma at Peoria Women’s Health and has been there for the last 15 years. She has 4 children. Her son, Kayden, was diagnosed with autism in 2011, which sparked her interest in becoming a member of the PRC board. She thanks the PRC for all of the wonderful people she has met throughout her experience and looks forward to continuing to bring awareness and education to people about autism. She currently resides in Bartonville. Elise Hearn is the Lakeview Branch Manager at Peoria Public Library. Inspired by her daughter with special needs she provides library programming and resources for families impacted by autism and other special needs. She joined the Central Illinois Autism Association in 2017 as a board member at large to further support the autism community. Elise and her husband live in Peoria with their three fur babies. 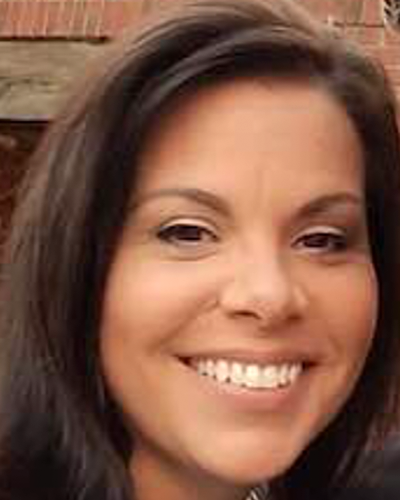 Kaylie Jurden resides in Bartonville with her husband, son, daughter and their two dogs. Her interest in joining the board stemmed from her 6 year old son Aiden, who was diagnosed with moderate to severe Autism at age 4. She and her family recently moved back to Illinois after her husband received his honorable discharge for serving 8 years in the United States Army. Once they moved home, they were directed to Easter Seals for speech and occupational therapy services for their son and subsequently Kaylie was introduced to the PRCASA. After attending her first sit-in meeting in July 2016, she immediately knew that she wanted to be a part of this opportunity to help families affected and spread continued awareness for ASD. Erica is the Parent Liaison and LIC Coordinator for the Child and Family Connections of Central Illinois. She provides services, support, and resources for family with children in the Early Intervention program. 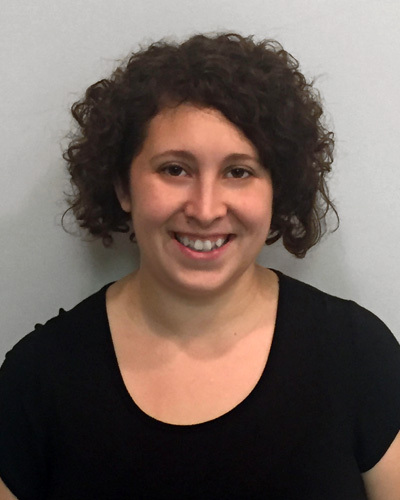 Erica is an active member of several councils devoted to helping families of children with developmental delays or disabilities, including the Local Interagency Council, the Early Childhood Forum, and the Network. Three years ago, Erica’s daughter was diagnosed with severe autism. Since then, it has been her life’s mission to help children and families affected by autism. Erica and her husband reside in Morton with their three kids. Gregory Wilson is the owner of SikFramez, an online health and wellness company. He is also employed with PCCEO Head Start as a Family Development Specialist. 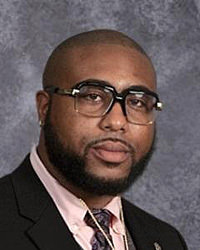 Gregory also devotes his time serving as a Board of Education member for Peoria Public Schools District 150. He has his Bachelor’s in Psychology and a Masters in Business Administration. Gregory has two children Hayden and Maya Wilson, who has autism. This has fueled his passion in getting involved with raising Autism awareness.